- large face measuring 53mm in height, 33mm in width and 15mm in depth. 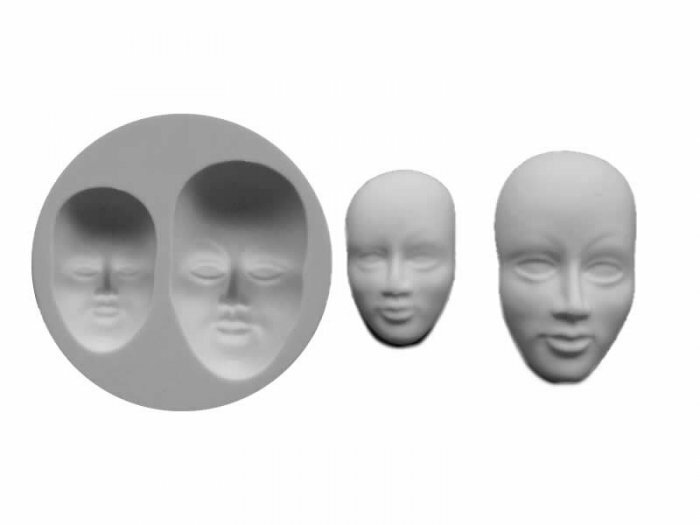 Create sugar fairies, people, cake toppers and more with this handy detailed mould. This mould is made out of a silicone system specially formulated for use in food and confectionary and complies to FDA & EU regulations.